Seekers of rare and collectible art are invited to join the auction from Westlake Village Gallery exclusively on iCollector.com. This sale offers a unique collection of “must sell” originals and signed limited editions by international starts, artists, and celebrities. Names such as Tony Curtis, Pete Rose, Vargas, and LeRoy Neiman are up for grabs to the highest bidder when meeting very competitive reserves. Bidding is currently being offered and will continue until the auction closes at 9PM Pacific time on Friday December 12, 2014. 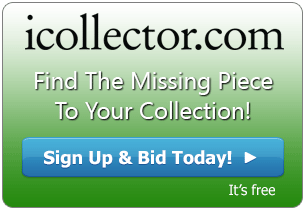 Secure registration and bidding is available instantly on iCollector.com. Westlake Village Gallery, LLC, is a full service Art Consulting firm located in California, at the Executive Center/ Westlake. They are Fine Art Publishers, distributors and Consultants to Artists, Galleries, Corporate Art buyers and the public. With 25 years of experience in the business, CEO Elliot Blinder, has served art collectors in numerous capacities, including Vice President of Martin Lawrence Limited Editions; as Vice President of Sales & Marketing for Collectors Editions; and as President of Marco Fine Arts. Mr. Blinder has been an Agent, Manager and Publisher for artists from the United States, France, China and Mexico; he has written, edited and published art books catalogs. Specializing in print-making methodology, fine art glass and marketing & advertising, Westlake Village Gallery is well-positioned to locate or produce artwork and accessories for business, industry and fine residential properties. Armenian born modern master, Ara Berberyan pays tribute to one of the great influences. Lot 12 presents an ‘Homage to Picasso” by this great artist. This is a framed original acrylic with an image size of approximately 40 inches by 36 inches. A high resolution image and a certificate of authenticity are available for viewing in the online catalog. This piece can be pursued with an opening bid of only $1250 online right now. A very interesting original pen and ink drawing is up for auction at Lot 24. Renowned actor and artist Tony Curtis created this beautiful work while dining with Carol Burnett and Jim Nabors at the Hotel Hana Maui in 1990. The dimensions are 11.5 inches by 13.5 inches and is framed and signed. 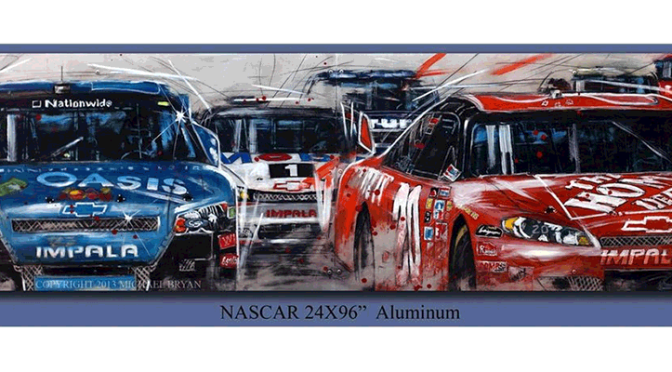 This is a great collector’s piece for fans and is looking to see some competitive bidding. The opening bid on iCollector.com is only $1500 and bids can be placed immediately. For collectors of celebrity and fine art, this auction has an interesting piece for everyone. All 55 lots can be seen with photos and excellent descriptions right now on iCollector.com. Registration is simple and easy, using Facebook, Google Plus, or any email account. Bids are now being accepted and will continue right up until the deadline of 9PM on Friday night, December 12th.